3X Pitching Mechanics Guides Vol 1. 3X Pitching Mechanics Guides Vol 2. 3X Pitching Velocity Program Level 2. 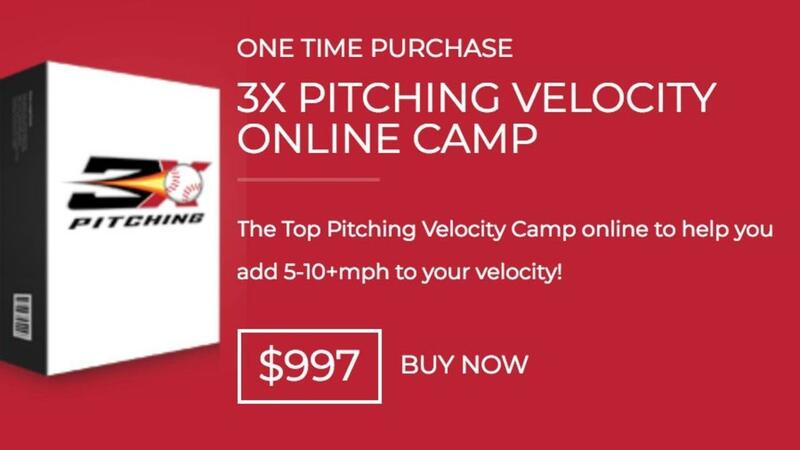 3X Pitching Velocity Program Level 3.